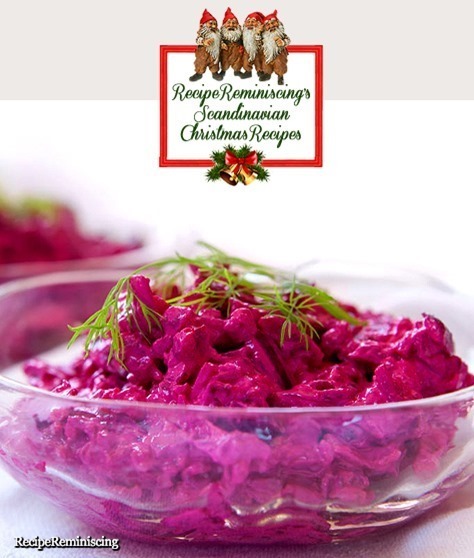 A Christmas classic for many Norwegians, but delicious all year long. 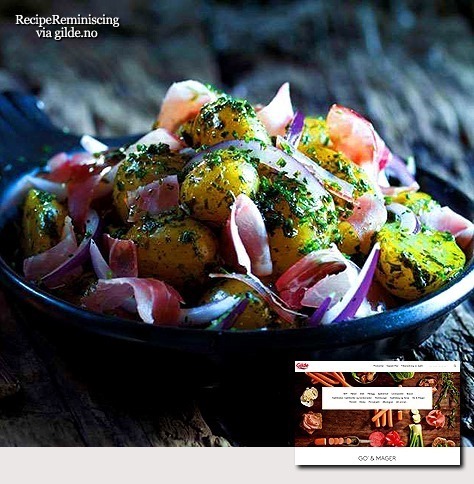 Beets has been grown in Norway for a long time. 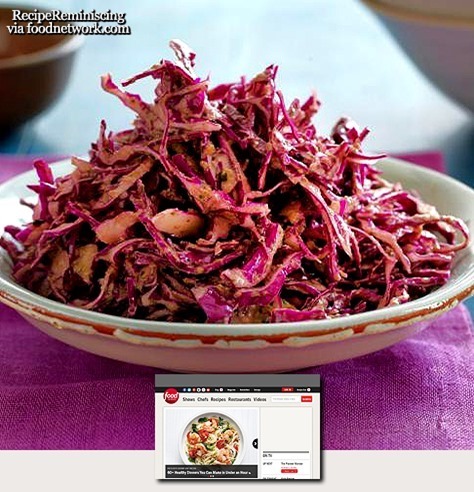 Today we are almost self-sufficient with beets here. 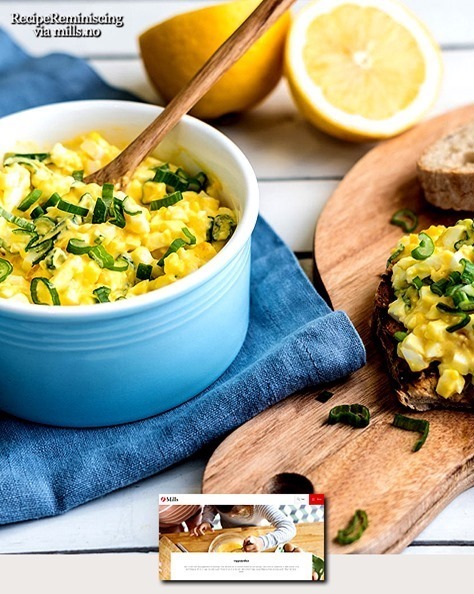 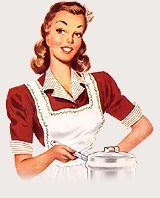 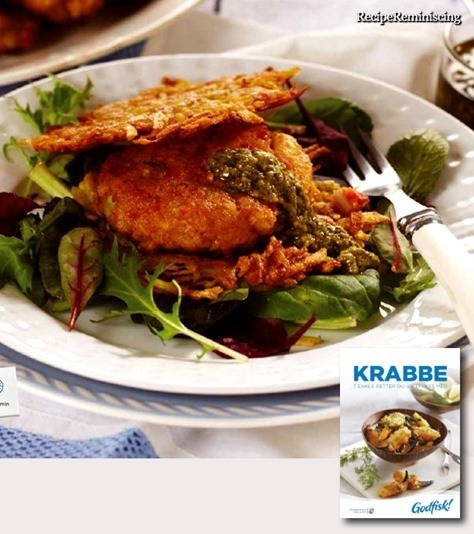 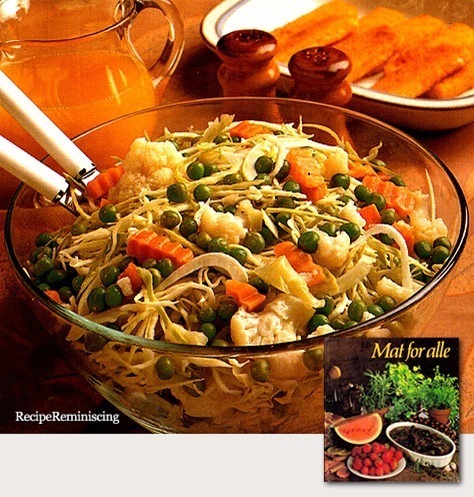 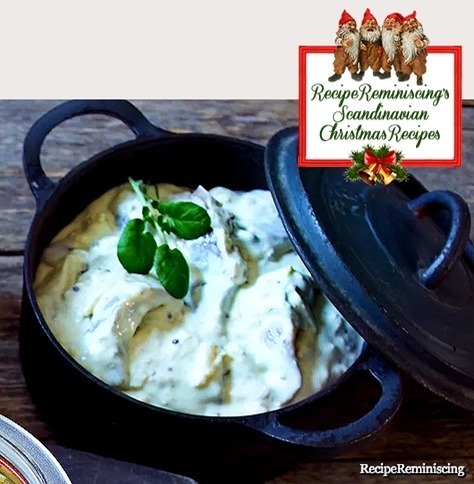 This recipe was submitted by Onsøy Associated Country Women to Norway’s Associated Country Women’s recipe relay in 2012. 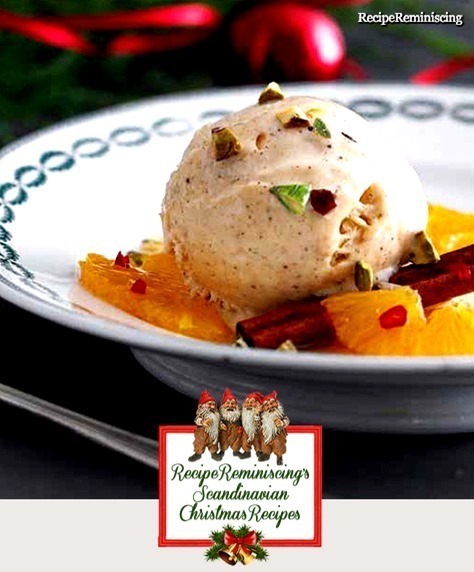 – can be served as a delicious dessert already during advent. 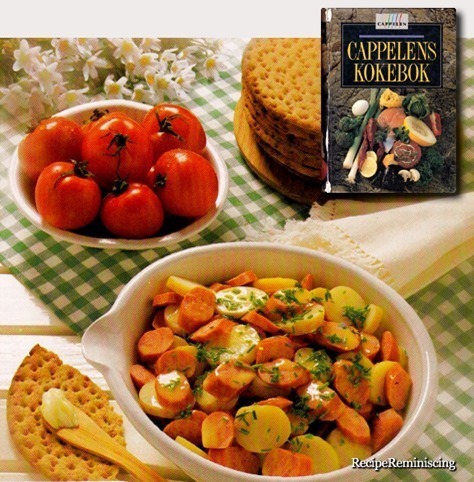 A classic on the table in many Swedish homes on Christmas Eve. 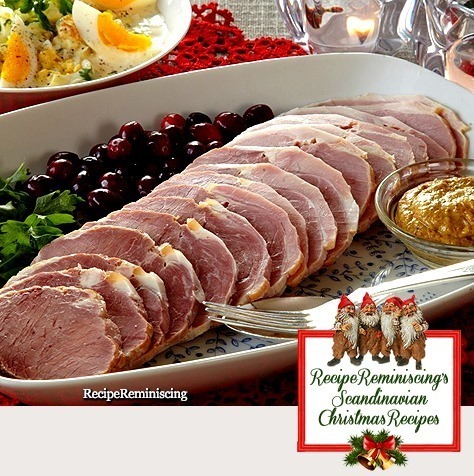 The ham is also a sure winner on any Christmas brunch table! 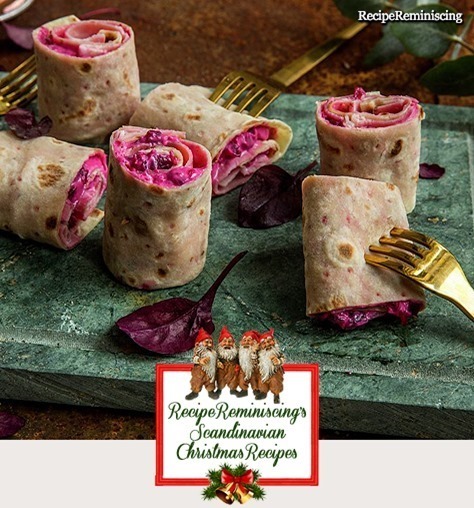 Delicious lefse with beet salad and thin slices of cold lamb is a great little Christmas snack, as an appetizer for Christmas eve or as part of the Christmas tapas table. 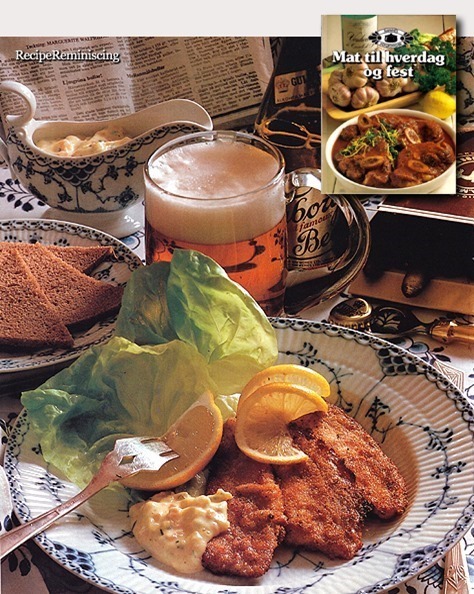 This dish can be made in two different ways, either with thin slices of veal or with ground veal. 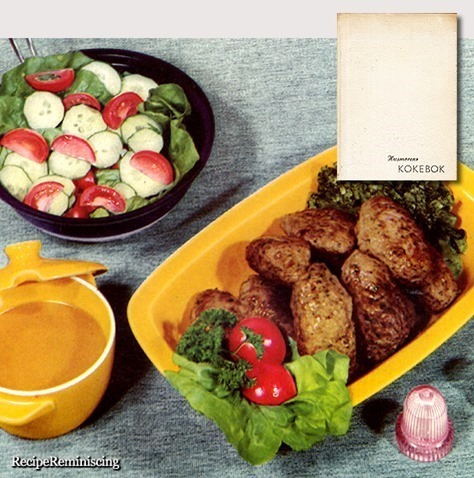 The recipe calls for no boiled potaoes which must have been considered both daring and chic in Norway back in the early sixties when potatoes still was an absolute dinner staple. 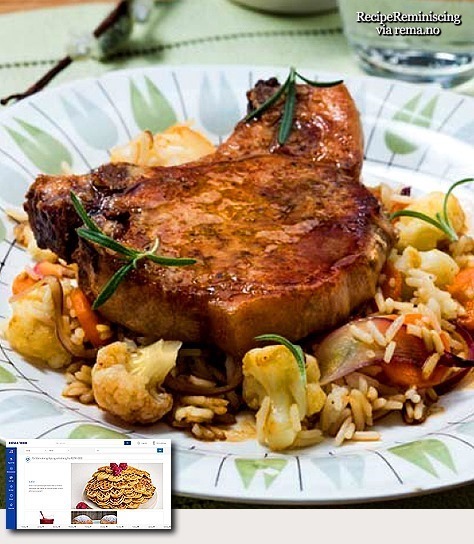 There is little that can match pork chops for a lean dinner. 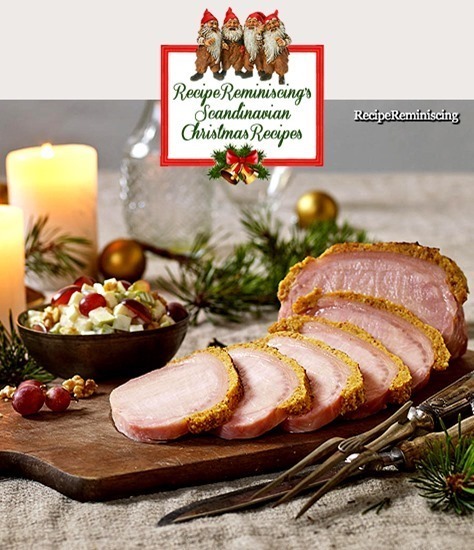 Use high heat and do not cook the chops for too long – this way you will get a crispy outside crust, while retaining both taste and succulence in the lean meat.